What Type of Finger & Hand Injury Can Powerball Rehabilitate? Whether you’re a long-time sufferer of one of these injuries, or you’ve only recently started experiencing the symptoms of one, Powerball will help you to stop the condition in its tracks today. Repair, rehabilitate, recover – the Powerball way. 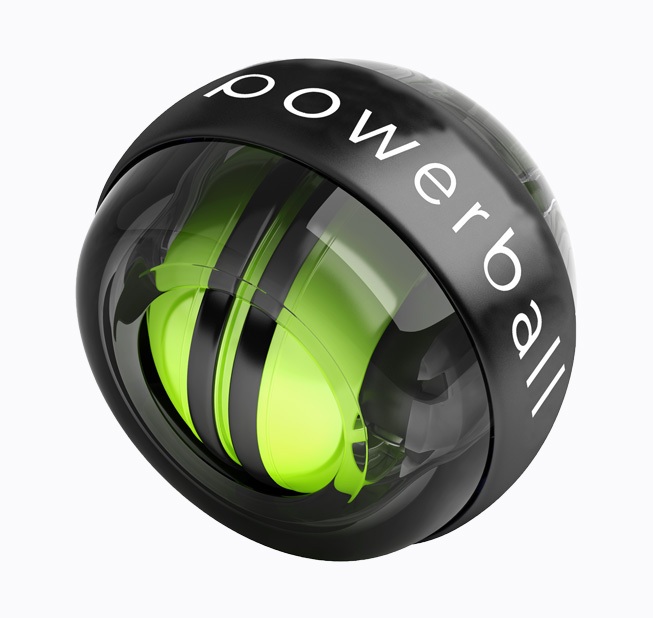 Powerball is a handheld gyroscope that generates isometric resistance as you spin it. Not only is isometric resistance very powerful, but it is also 100% non-impact, meaning it will never worsen your finger/hand injury or cause you further pain. When you spin Powerball, its isometric resistance works its way deep into the muscles and joints in your hand and finger, relieving pain and repairing damage. Continue to spin Powerball for as little as 3 minutes each day and you’ll soon notice the difference as you quickly power through your recovery. 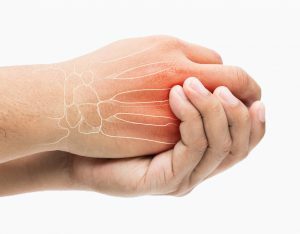 A previous injury or inactivity in general can cause stiffness and decreased flexibility in the hand and fingers. 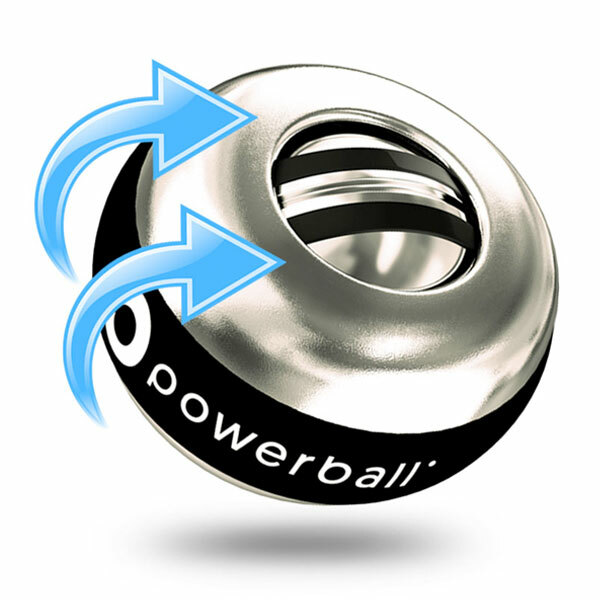 Spinning Powerball requires using the full circumduction (range of motion) of your wrist. Pick up a Powerball for the first time and begin to feel an increase in flexibility immediately. Powerball boosts circulation and promotes the production of synovial fluid, which in turn aids movement and flexibility in the joints. Combating stiffness in the fingers and hands has never been easier. Powerball affords you a fast and effective way to strengthen damaged muscles, bones and tendons in the fingers and hands. If you suffer from weak hands, fingers or lack of grip strength, or you are recovering from an injury, Powerball is the perfect tool for hand rehabilitation. 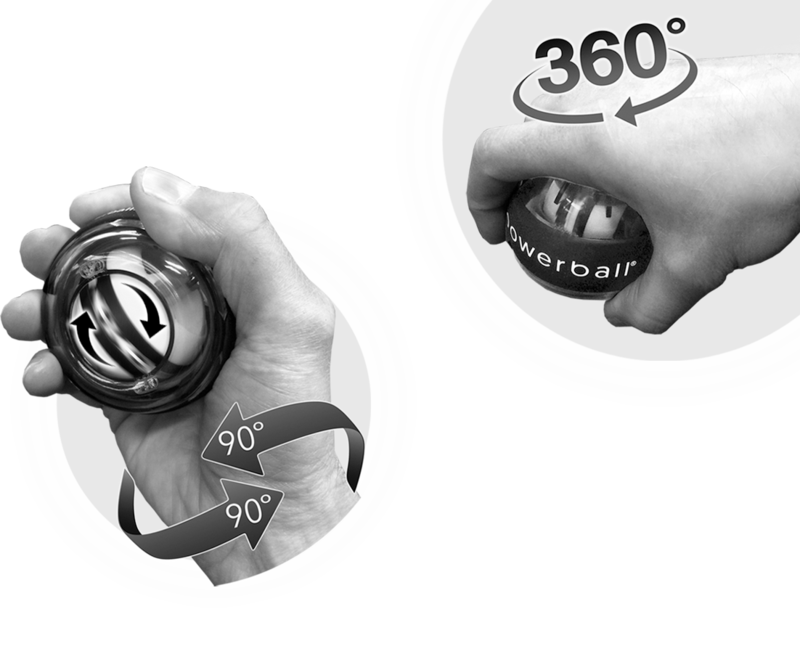 Spin Powerball for as little as 3 minutes a day and massively improve your overall grip strength and hand health. What’s more, Powerball’s active combination of hand rehabilitation and strengthening massively speeds up recovery times, so that you can get back to a healthy and pain-free lifestyle in no time. Watch the video below and follow our exercise programme to effectively rehabilitate and strengthen your hands and fingers. 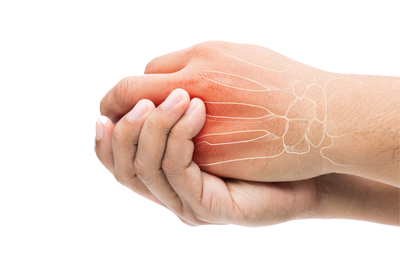 Our finger, thumb, and hand rehabilitation programmes can be downloaded by clicking the link below the video. All of our programmes are designed by physios and muscular-skeletal experts with your recovery in mind. We offer a wide range of Powerball models to suit everyone’s finger & hand rehabilitation needs and strengthening goals. Check out the selection of products available in our store and kick start your rehabilitation today. A healthy, active and pain-free lifestyle is never far away with our Powerball® products. 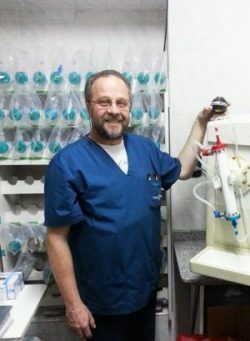 “I’m 49 years old and work in a dialysis clinic where I must make a lot of accurate wrist movements from left to right and right to left many times daily. 7 years ago, I developed severe tendinitis and a cyst in my right hand. Using Powerball for as little as 3 minutes a day will build long-term strength and flexibility in the hands, fingers & wrists.